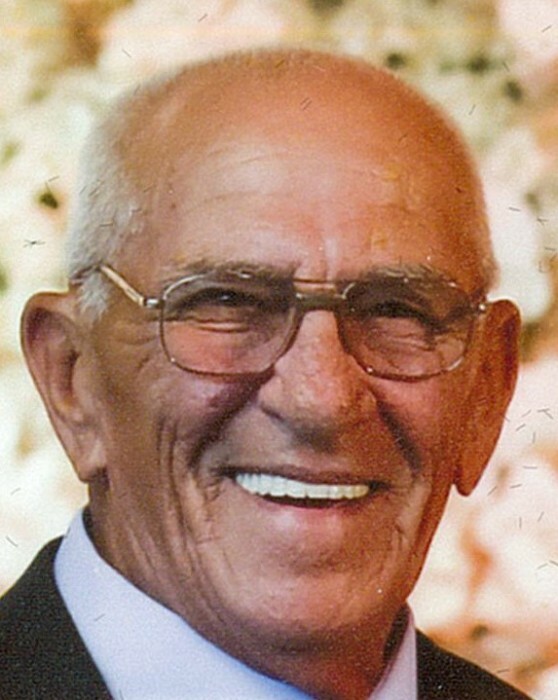 Franklin D. Spelich, 78, of Niles, entered into eternal rest Friday, January 25, 2019 at home. He was born December 5, 1940 in Warren, the son of Paul and Stephanie (Karnick) Spelich, and had lived in the area all his life. 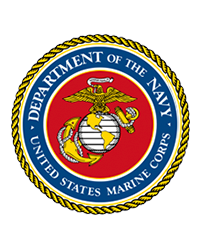 A graduate of Southington Chalker High School, Frank served his country proudly in the U.S. Marine Corps. He was of the Christian faith and worked 31 years as an operatoing engineer for Local 66 before retiring. He belonged to Eagles Aerie 3298 in Austintown and enjoyed hunting, fishing, cards, casinos, the horse track, and attending his grandson’s sporting events. Precious memories of Frank live on with his loving wife of 56 years, Judith (Richarz) Spelich, whom he married January 19, 1963; two children, Franklin R. Spelich (Monica) of Girard and Kim M. Spelich-James of Solon; a grandson, Jaret Spelich; three brothers: John (Lisa) of Warren, David (Pat) of Garrettsville, and Jim (Amy) Spelich of Southington; and a sister-in-law, Darlene Spelich of Cortland. Preceding him in death are his parents and two brothers, Joe and Paul Spelich. Services are 8:00 pm Monday, January 28, 2019 at Staton-Borowski Funeral Home, with Pastor Bill Carter officiating. Friends may call 6:00 to 8:00 pm Monday at the funeral home.